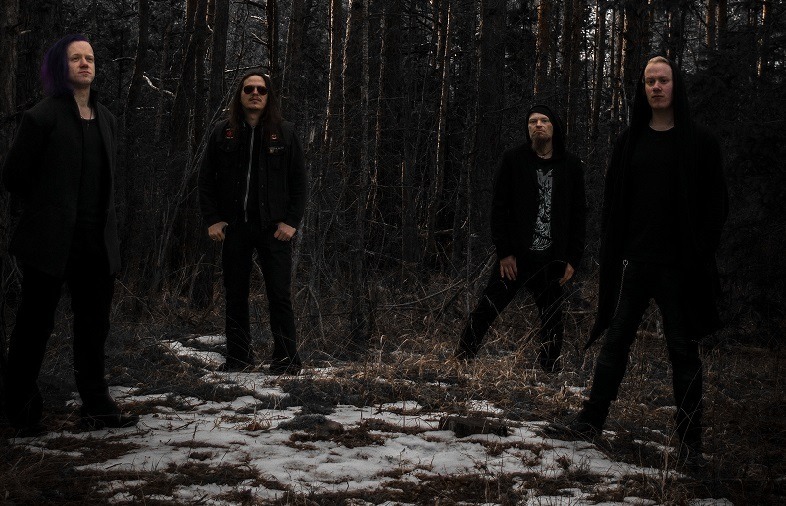 The Swedish progressive death metal band Descend, although quite unknown, were one of the first bands in that genre that I enjoyed and much of the reason why I became a fan was their drummer, Jonathan Persson. So I was quite bummed when I heard he was leaving the band (autumn 2017) but also excited to see what musical direction he was going to take and doing another check on him a few days ago, I was very pleasantly surprised to stumble over this humble three track EP. 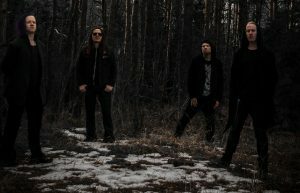 It is the first release of Autumn’s Mourning, a group who I would most likely tag as symphonic folk black metal. “Gotland” is composed of a short intro, a regular sized song and the 16 minute long epic title track. To best give an idea about the band’s sound, I would probably say that they blend the folk black metal style in the vein of Saor with epic symphonic melodic death reminding a lot of Wintersun or maybe early Ensiferum. From the intro, “Glades of Golden Light”, a fantasy and nature oriented atmosphere starts building and it is what persists throughout the whole EP and defines its personality. The second track, “The Morning Mist”, is definitely the fastest, most technical and energetic with use of blast beats, glorious guitar melodies and an uplifting energy altogether. It is also where Jonathan makes his presence known the best by showcasing both straightforward metal patterns and intricate fills and grooves that give the music more energy and dynamic. But the main act of this EP is certainly the last song. It is a bit more down-paced and atmospheric but also properly majestic allowing the emotional value and the creativity of the band to truly shine. This one uses both epic soundscapes and orchestrations as well as piano, folk elements and choirs. The intended vibe is also enhanced by peaceful, clean guitar parts and sound effects like crackling fire, bird songs and bells tolling towards the end. There are a few rookie mistakes or mishaps here and there, especially in the production work. Although the atmosphere comes through quite well, a few elements seem out of place and especially the clean vocals don’t really fit in at times. But it’s a rare occurrence and not one that would disturb the listener. The harsh vocals are on point though and so is the performance of each band member, making this EP very easy to get into and also quite impressive. It’s a good place to start, putting together a remarkable and unusual blend of styles that really works and they should definitely keep working to refine and enhance it in the future. 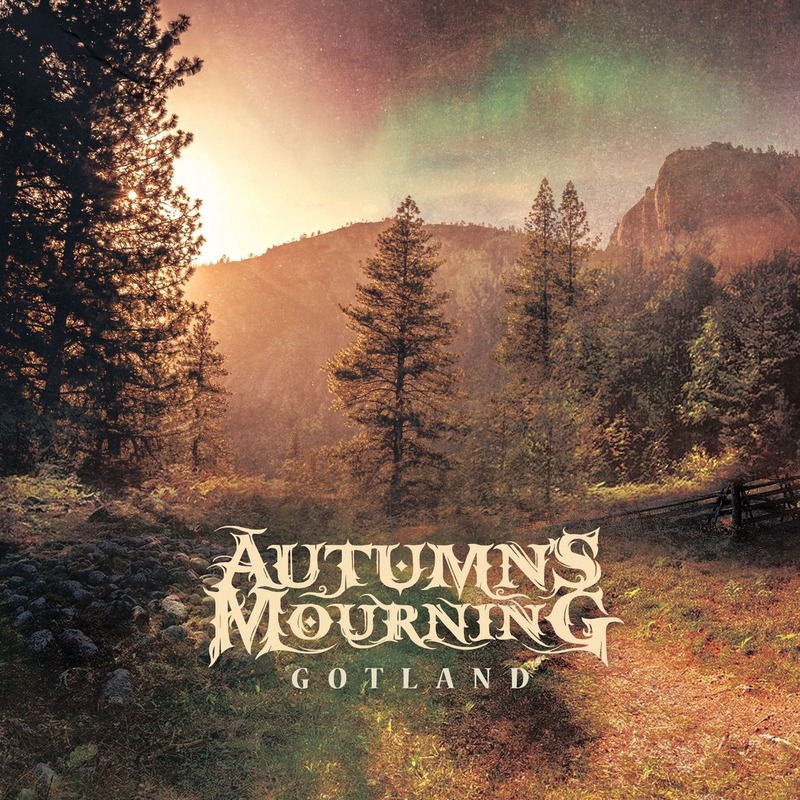 This entry was posted in Bands, Black Metal, Folk Metal, Reviews and tagged 8.5/10, Autumn's Mourning, debut, Ensiferum, EP, Epic, folk, Folk Black Metal, Gotland, Saor, Sweden, symphonic black metal, Symphonic Metal, Wintersun.